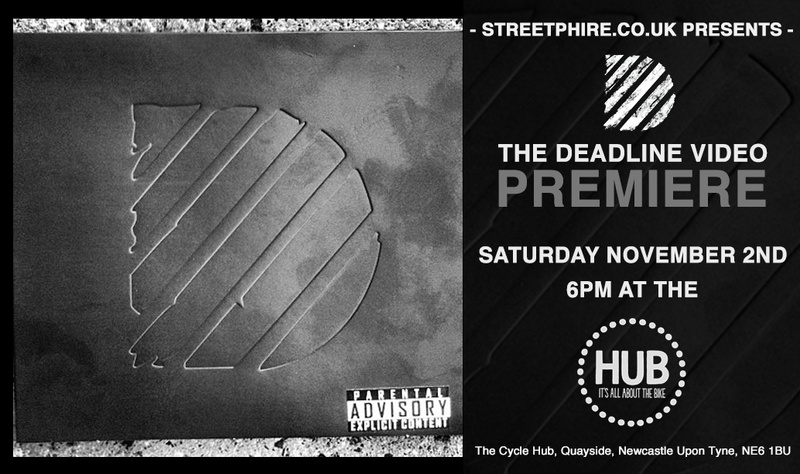 Deadline is coming to a shop near you this weekend and more importantly our premiere up in Newcastle is this Saturday at 6pm at the Cycle Hub. If you are not fortunate enough to make it to the Newcastle one (which will be the best of course) then hit up the list below and see what’s happening nearer your area. Harry Mills-Wakley and friends went to Barcelona earlier this year for a chilled time in the sun yet they still seemed to ride hard and come back with some great footy which made it into this lovely edit from Harry. The msuic they used by Poldoore is spot on for this edit, laid back, slow and chiiiillllled… nice one lads! Dale over at Soleheaven just dropped us a line to tell us about the store launch video which has just gone live. The vid shows off the new look of the bigger premises, the massive amounts of sneakers they have available and also celebrating he launch of their new apparel department. Be sure to head over to their site after you’ve watched the little video to see what new stuff they’ve got in and to see what offers they have on. Just to note there is only a little bit of BMX in here but it does capture one of the worst face plant scorpion slams i’ve ever seen by our good friend Robbie G, not good.. hope you’re feeling better soon son! The Deadline DVD is finally here and if you’ve managed to hold off watching it on the web then get yourself along to he official North East premiere down at the Cycle Hub on the Newcastle Quayside. It’s right opposite the Tyne Bar which is where we’ve done the previous videos but as the weather is getting colder I thought it would be a treat to have it inside. Beers will be on sale at the bar along with other refreshments, the Hub is looking after that, the DVD will also be available to buy for £12 from yours truly so grab hold of me if you want to get yourself a copy. South Coast BMX have been working on another edit that went live last night, this one is in homage to the recently wrapped project that is Seventies‘ Our House. They’ve gave it a good send off in typical SCB style, heavy grime track, smoking bud and featuring lots of waffle getting all gnarly. 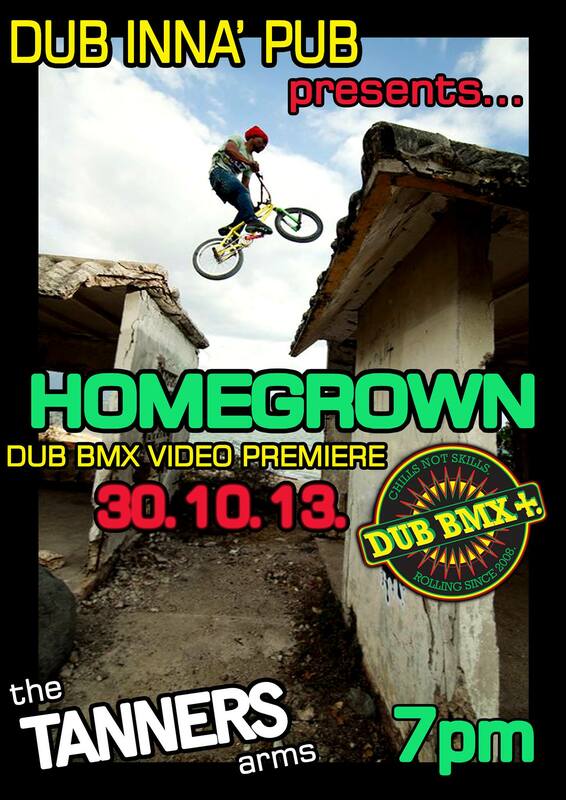 Featuring lots of the Hastings and Bexhill guys.. NEXT HYPE! Over on vimeo I just saw this appear on my newsfeed from 20Twenty up in Scotland. Andre Fowkes has just dropped a new edit riding all sorts of obstacles from around the globe, I recognise Leeds and some spots maybes up in Scotland but apart from that my knowledge is terrible and the clocks went back today so my brain is all over the place.. No excuses so just watch it and enjoy. It’s going to be sick, the riders lineup includes but is not limited to Ditchburn, Lacey, Benny L, Bruno Hoffman, Bengo, Mike Taylor, Millsy, Phil DeMattia, Josh Roberts, Olly Evans, Phil DeMattia, Cookie, Nailz and Sam Jones.